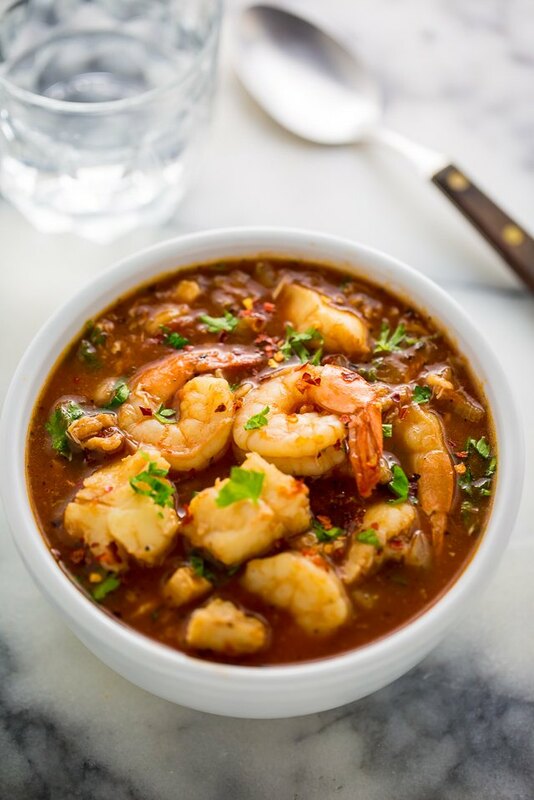 I can't imagine Christmas Eve without this zippy Italian seafood cioppino on the table. 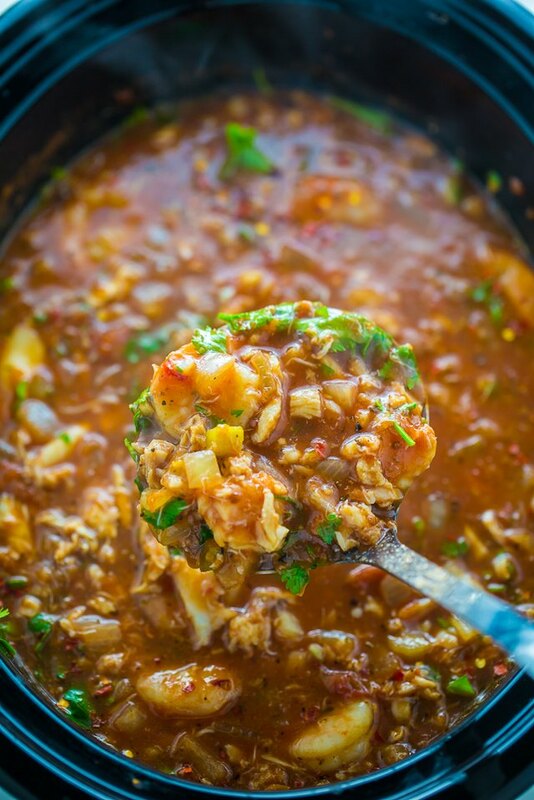 Loaded with shrimp, crab, clams, and haddock, this hearty stew is a seafood lovers dream come true! 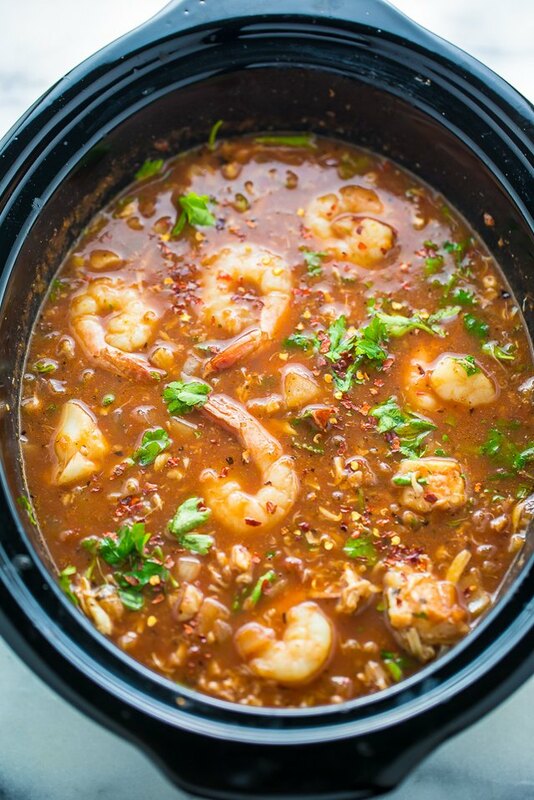 This stew is made in the slow cooker, making it a great option for special occasions or busy weeknights. Serve with crusty bread or oyster crackers. 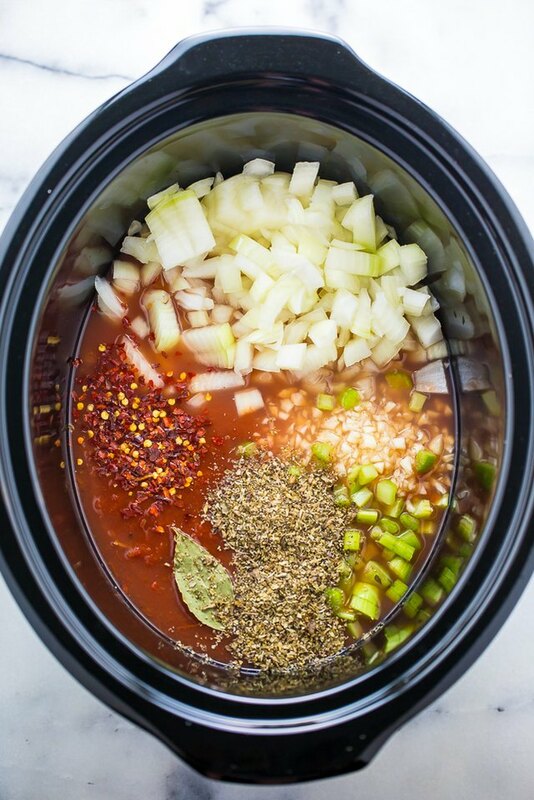 In a 4-quart slow cooker combine the tomatoes, onions, celery, clam juice, tomato paste, white wine, garlic, vinegar, olive oil, Italian seasoning, bay leaves and salt. Cook, covered, on low heat for 6 hours. 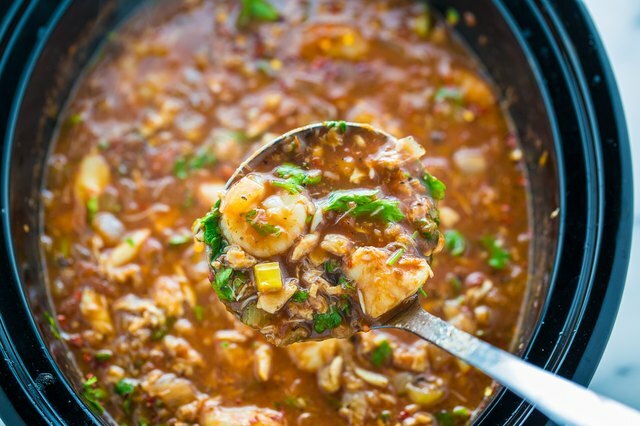 Stir in the haddock, shrimp, clams and crab meat. Continue cooking for 45 minutes, or until the shrimp are pink and the haddock flakes easily when poked with a fork. Remove bay leaves and stir in parsley. 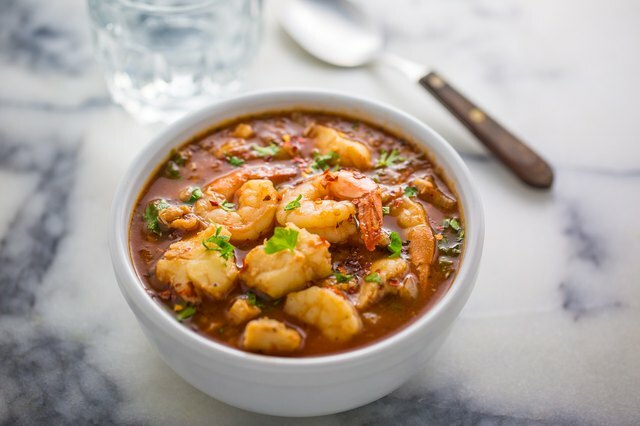 Ladle the seafood cioppino into bowls and serve warm.